Did you ever walk into a boarding facility and say "this is great but I wish they had...." Not at Steppin' Hi Stables, Inc.. We are equipped with every need for you and your horse whether you show English, western, dressage, hunter, jumper, eventing, cross country or trail ride. We have it all at Steppin' Hi Stables, Inc. 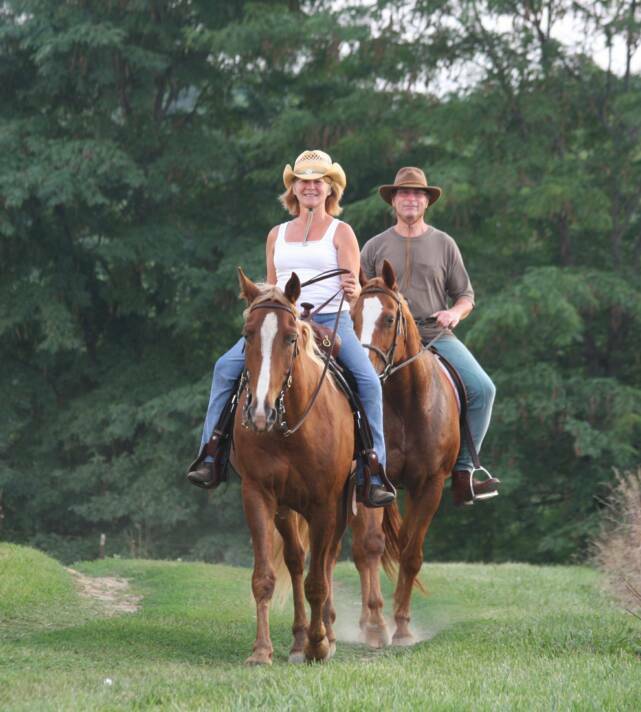 It will definitely be worth your while to come and see what we have to offer at Steppin' Hi Stables. Your horse will appreciate that you did!